At E3 2018 Phil Spencer revealed that Microsoft was working on a cloud platform, believing that gamers should be able to play their games regardless of platform. It’s only been a few months since then, but Microsoft have now revealed xCloud, their new xbox cloud gaming platform that will launch into a beta period in 2019. Specific devices have yet to be confirmed as supporting xCloud, but the reveal video below shows Xbox One games running on smart phones and tablets. With Microsoft out of the mobile phone game, this should mean we likely won’t see a PS4 Remote Play situation where the service only works on proprietary phones. The service will run off Microsoft’s existing 54 Azure data centers around the world, albeit with some newly developed server blades, meaning Australia already has local servers ready to go for the service. Combined with a minimum internet speed requirement of 10 megabits should help towards creating a smooth experience. 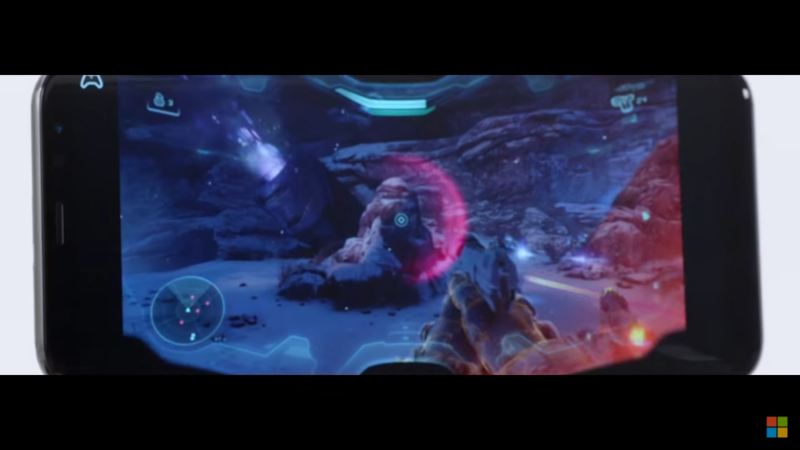 There’s still a ways to go until xCloud launches at an unspecified time in 2019, but we’re intrigued to see if cloud gaming can finally become viable enough to be a true gaming platform. 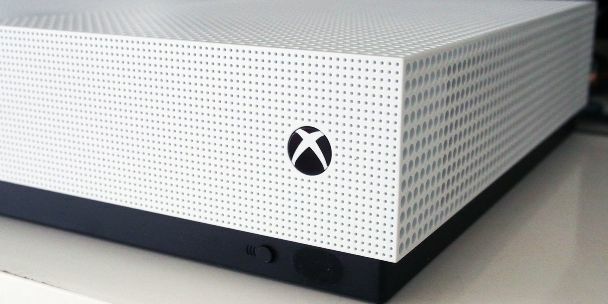 Phil Spencer also confirmed that XCloud will not replace traditional gaming platforms, so those that prefer a physical box need not worry.